In a bid to help improve the health of people in Camberley and Sandhurst, the team at Camberley Chiropractic Clinic are offering a FREE 20-minute Chiropractic Assessment to new patients *(See T+C’s). The idea is to make people more aware of the many health benefits that are possible with a visit to our clinic. The free assessments give you the chance to meet a Chiropractor to discuss any problems that you may have and determine whether Chiropractic care will be suitable to treat the problem. 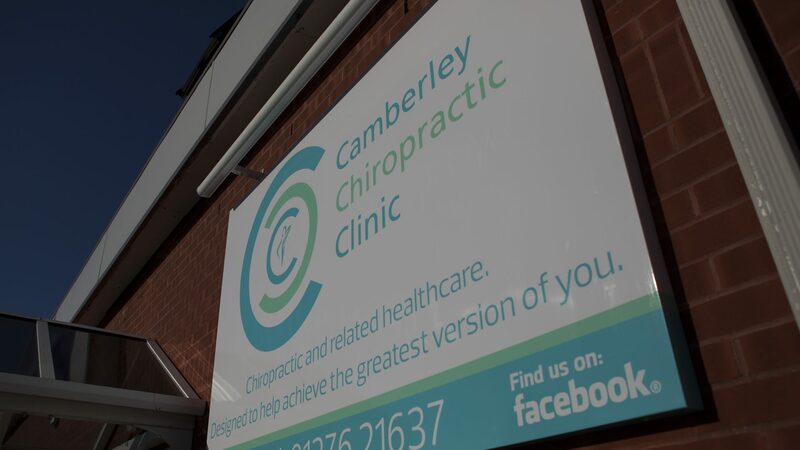 This extensive range of treatments makes Camberley Chiropractic Clinic unique, as all services are under one roof, allowing a patient to get to know us and feel comfortable in our clinic. Chiropractic care is so much more than just treating backs (Find out more in our previous blog here) and has numerous benefits with the overall goal of getting the patient not just back to where they were prior to the problem, but to an improved level of overall health. 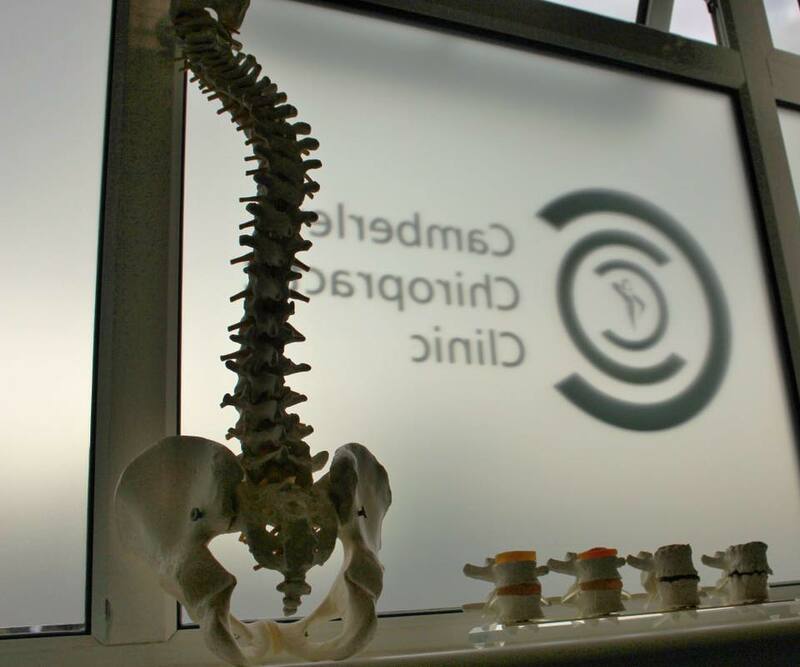 To claim your free 20-minute Chiropractic Assessment, all you need to do is visit our website HERE, input your details in our pop-up box and one of the team will be in touch to arrange a suitable time for you to come down to the clinic. You can also reserve your free assessment over the phone by calling us on 01276 21637 and quoting ‘Free Assessment’. Make sure you watch our latest video where James and Grant discuss what happens when you come into the clinic for the first time and common problems faced.